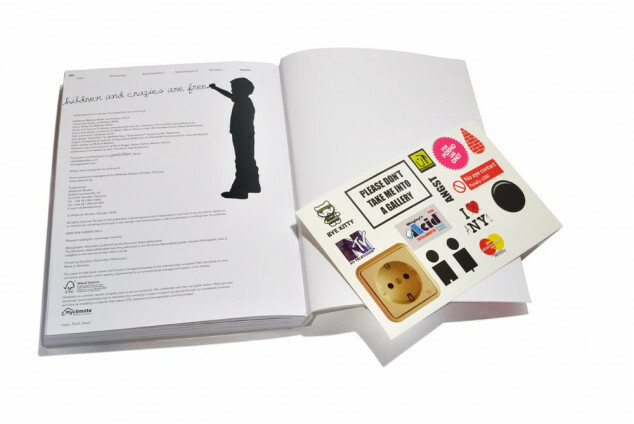 A collection of 700 groundbreaking sticker designs from around the world that subvert the urban environment. 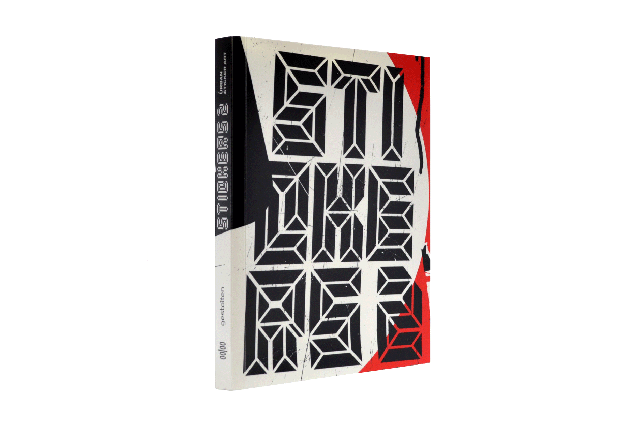 Stickers 2 is a collection of the most stunning contemporary sticker designs curated from around the world. 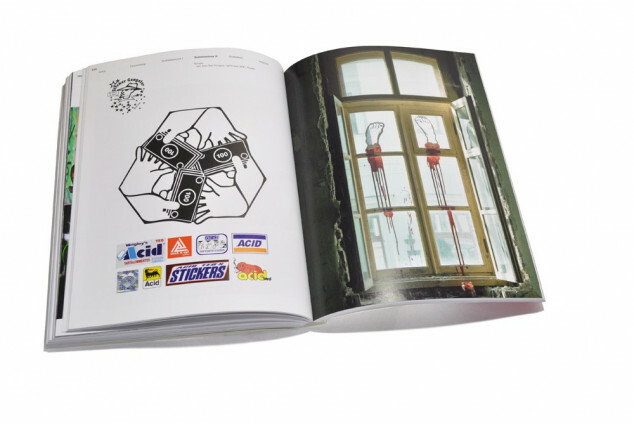 The book presents 700 of the best ephemeral, subversive and humorous sticker motifs and urban applications by over 150 international artists who are expressing themselves through this versatile medium. Stickers 2 takes readers on a visual journey around the world through the world’s most exciting cities and rural areas across many countries. Essays and contributions by artists and connoisseurs of the scene provide further insight into the background of this underground phenomenon.